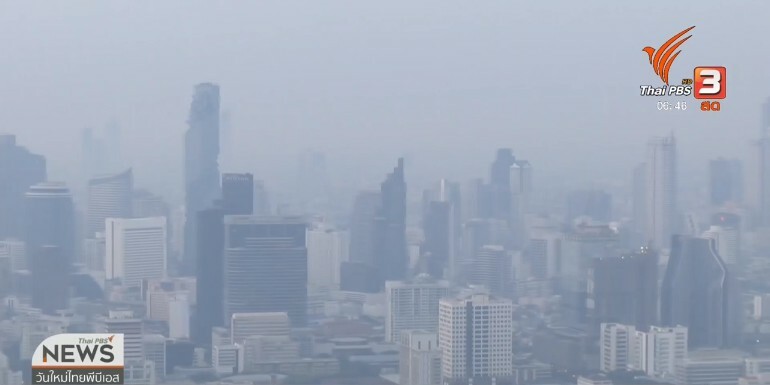 Air quality in and around Bangkok has become worse today with higher amount of PM2.5 dust particles in the air as a result of close weather, stale air with wind velocity of less than 2 kph and absence of rain, the Pollution Control Department reported this morning. 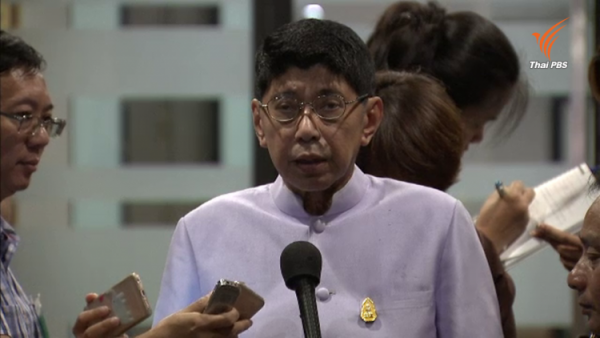 However, the department predicted that the situation will slightly improve tomorrow thanks to the arrival of stronger wind which should help disperse dust particles hovering over Bangkok and its peripherals. 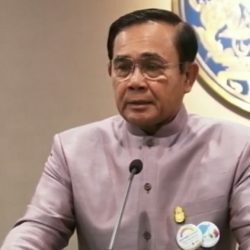 According to the department, the worst-affected areas today are in Tambon Om-noi, Prathum Ban district of Samut Sakhon and the Rama II parallel roads in Muang district of Samut Sakhon, where PM2.5 dust particles were measured at over 90 microns which are regarded as health-threatening. Elsewhere in and around Bangkok, the amount of PM2.5 dust particles was measured at between 51-93 microns. 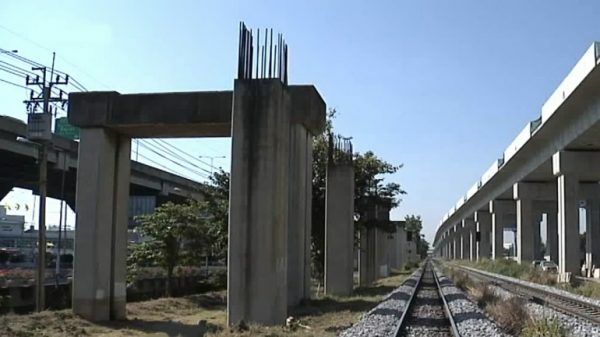 These include Kanchanapisek road in Bang Khun Thian district, Bang Nam Klong Chan, Din Daeng, Rama IV road in Pathumwan district, Lat Phrao road in Wang Thong Lang district, Tambon Nakhon Pathom of Nakhon Pathom province, Tambon Bang Kluay in Nonthaburi province, Tambon Song Khanong, Tambon Paknam and Tambon Bang Sao Thong in Samut Prakan province. 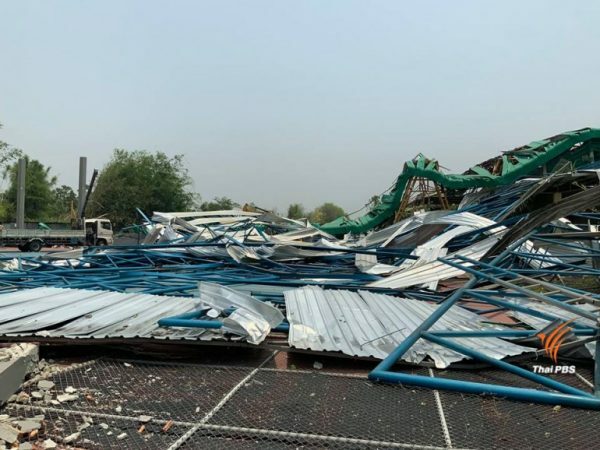 Dust particles exceeding 10 microns were also found to have exceeded standard levels along Kanchanapisek road in Bangkok, Tambon Song Khanong in Samut Prakan province and Tambon Om-noi and Rama II road in Samut Sakhon.